Description: A Phoenix is a mythological creature that lives over 500 years then bursts into brilliant flames. From it's ashes it is reborn and flies again. 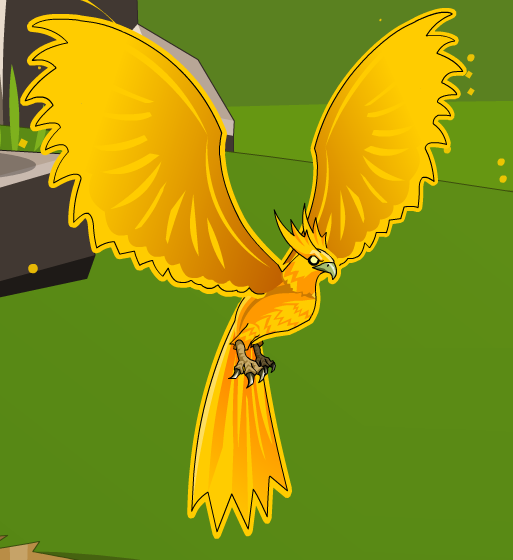 This item was changed from Golden Phoenix Egg on January 19th, 2009.